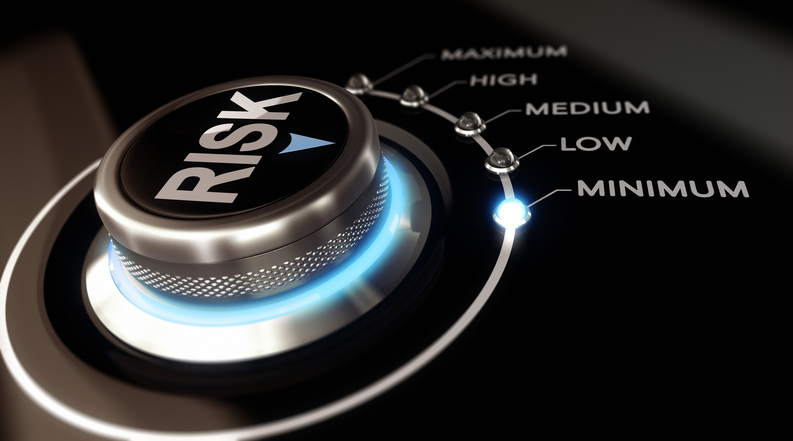 Risk has kept many an investor up at night, but through smart beta exchange traded fund strategies, more can rest easier knowing that a rules-based index strategy has put into place safe guards to help diversify risk. ETF Trends publisher Tom Lydon spoke with Ted Lucas, head of systematic strategies and exchange-traded funds for Hartford Funds, at the Inside ETFs conference that ran Jan. 22-25, 2017 to talk about Hartford Fund’s recent step into the ETF space and their strategy that help to minimize risk while targeting higher returns. “There is a lot of variation and I think investors, advisors really serve themselves and clients well by really digging into what the strategies represent,” Lucas said. In better explaining Hartford’s line of multi-factor ETF strategies, including the Hartford Multifactor Emerging Markets ETF (NYSEArca: ROAM), Hartford Multifactor Developed Markets (ex-US) ETF (NYSEArca: RODM), Hartford Multifactor US Equity ETF (NYSEArca: ROUS), Hartford Multifactor Global Small Cap ETF (NYSEArca: ROGS) and recently launched Hartford Multifactor REIT ETF (NYSEArca: RORE), Lucas pointed to the suite’s ability to better manage risk exposure. “We’re trying to source return enhancement by harvesting risk premiums from factors like value, quality, momentum, size and so forth,” Lucas said.